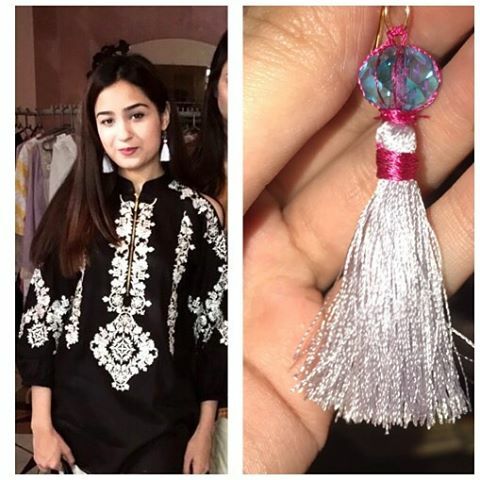 Speaking of her couture, Misha was spotted on the big launch of her amazing Eid pret collection 2018 on 26th and 27th May at DHA Phase 3, Lahore. 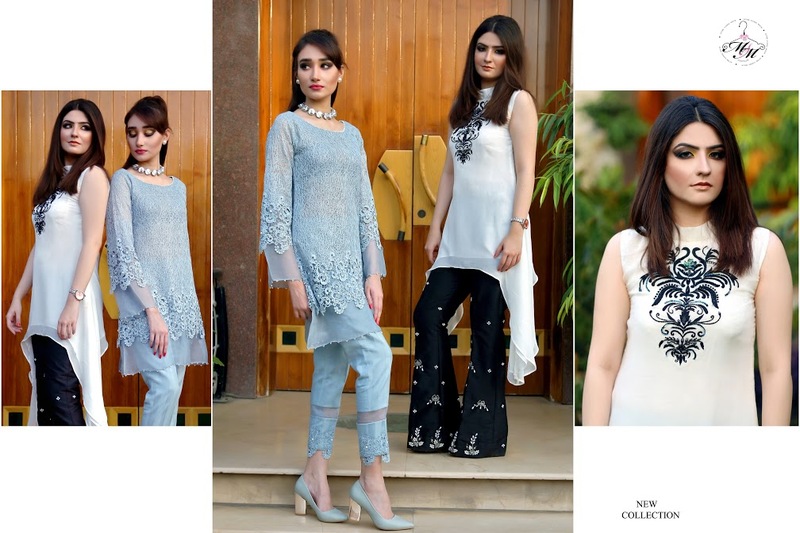 The launch of this exclusive collection brought in light few of the most quintessential designs which will suit best to the needs of every woman of today. 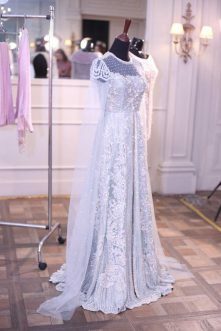 Ease and comfort were the major front liners which are promised through this couture. 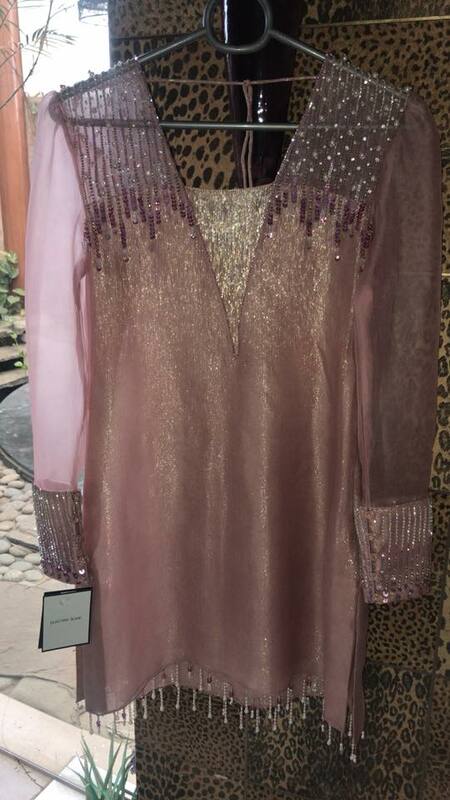 There were splashes of soft hues everywhere when she unveiled her finest work. 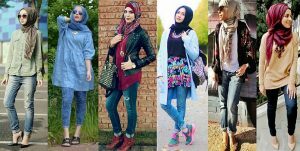 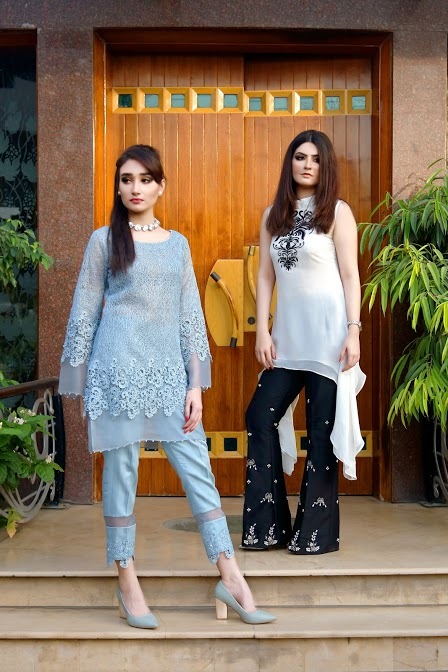 Boot cut trousers, bell bottoms, pants along with printed chiffon tops, plain chiffon tops and embroidered shirts, were all on display, highlighting the great taste she has in fashion. 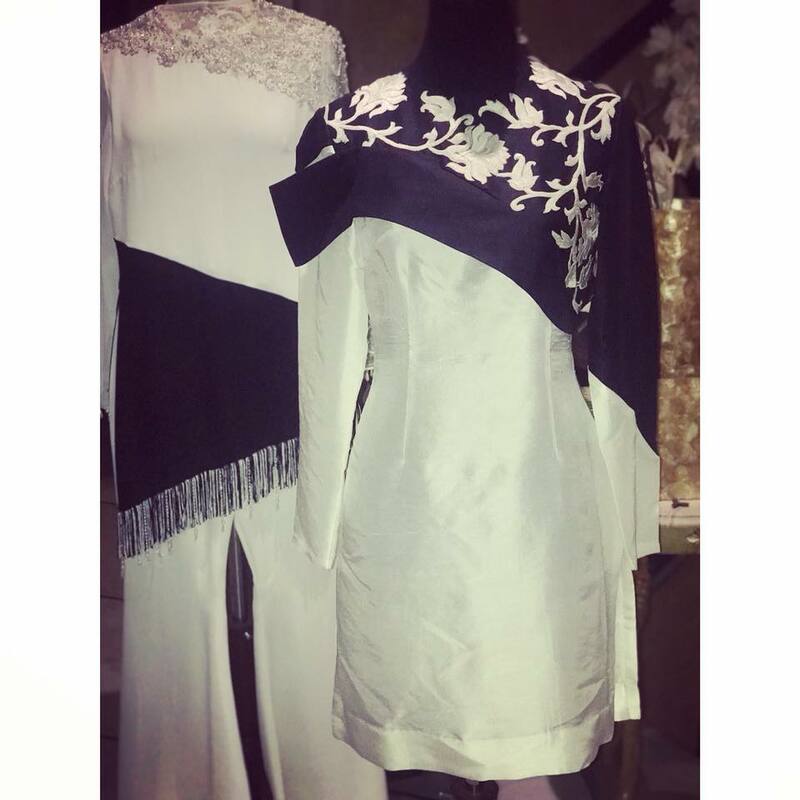 Bottoms and tops are paired in alluring contrasts, so as to bring more appeal to the dress. 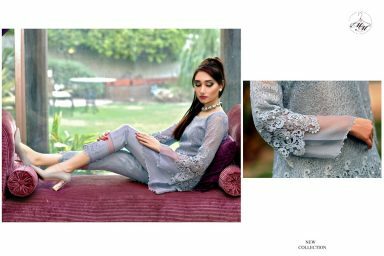 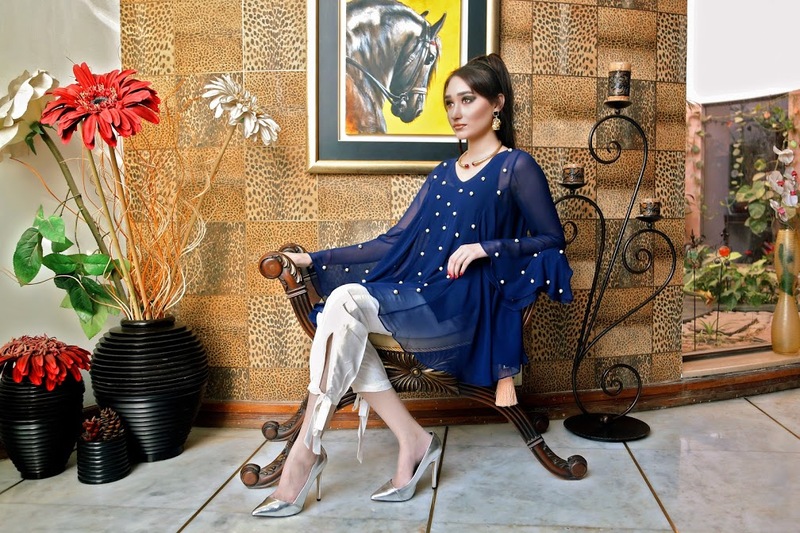 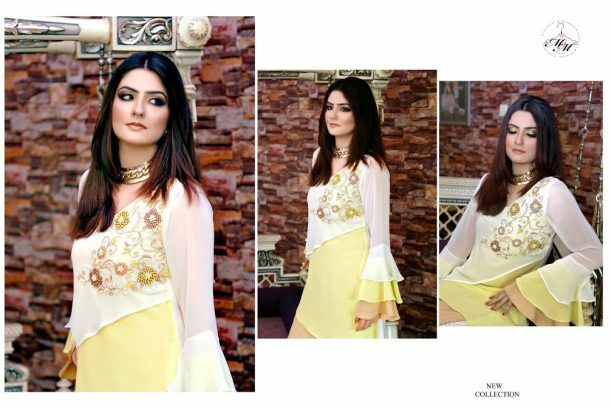 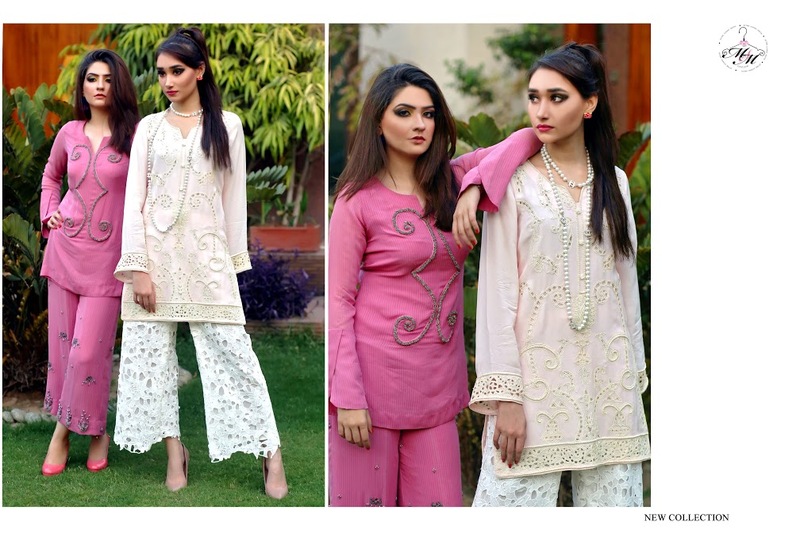 Trying these outfits from Misha Couture on this Eid will surely give you a distinctive outlook. 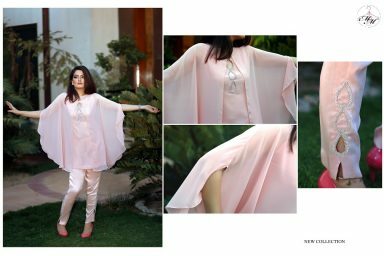 One of the most appealing features of this collection was the chiffon tops, which are able in beautiful prints and colours. Some are adorned with front diagonal frills and tassels around the sleeves and border. 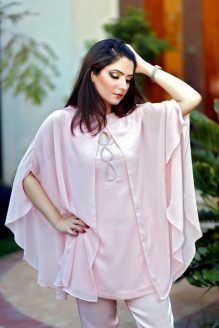 These are thigh or waist length tops, which makes them suitable to be worn with boot cut pants or even with jeans. 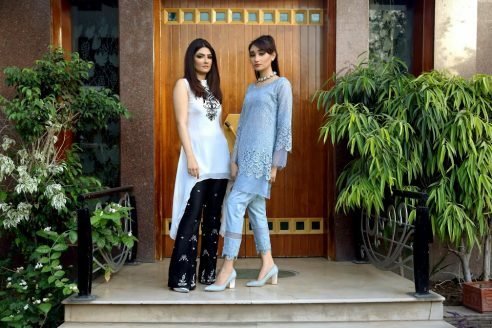 Those with the ravishing and refreshing floral prints are paired with lovely white. 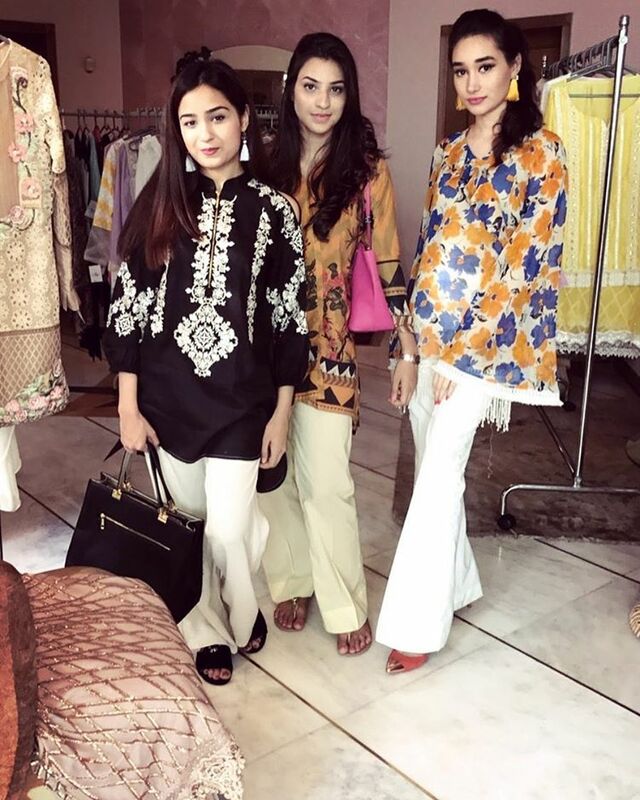 Like the one with tonnes of blue and mustard flowers printed all over it. 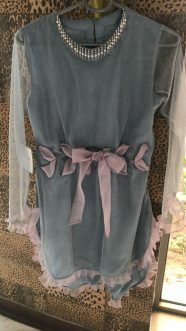 While others are simple with frilled neckline and bellow sleeve with layered chiffon and ribbons bows, like the one in pretty pink. 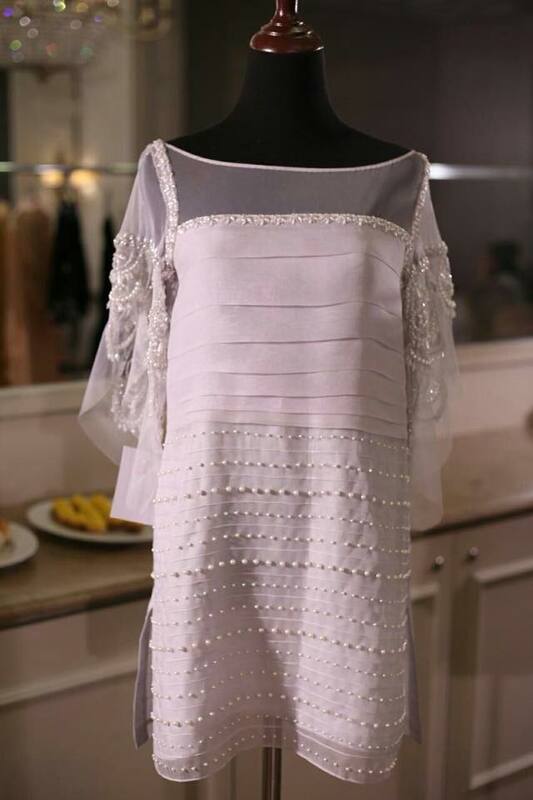 The series of embroidered dresses designed under the collection are mesmerising. 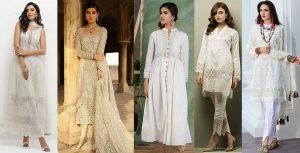 These paired in amazing contrasts like black with white, blue with white, yellow with white while some are in pretty monochromes of white, pink and blue-gray. 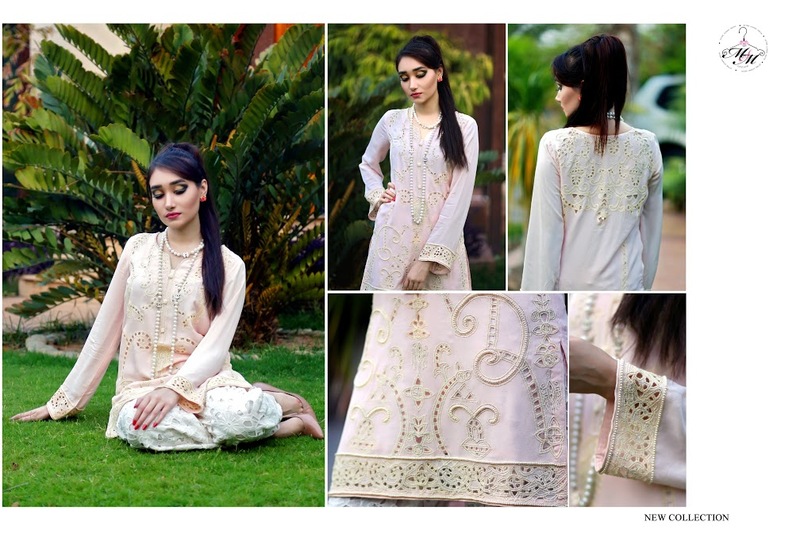 Embroideries on these dresses are an amalgamation of beautiful lace work, thread work and work in net. 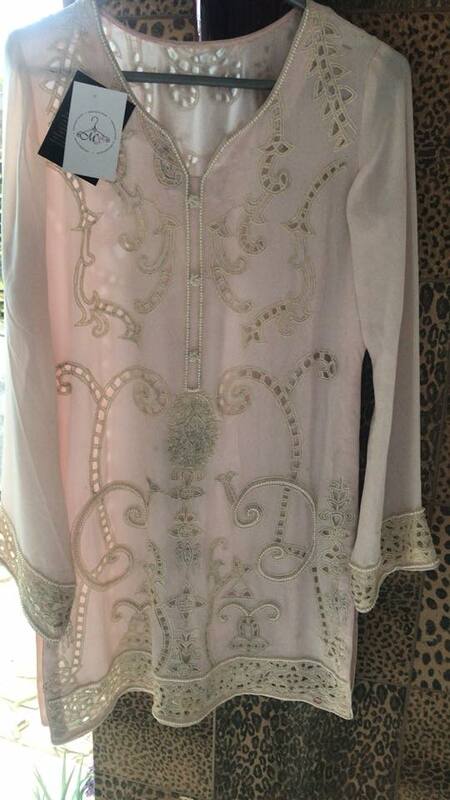 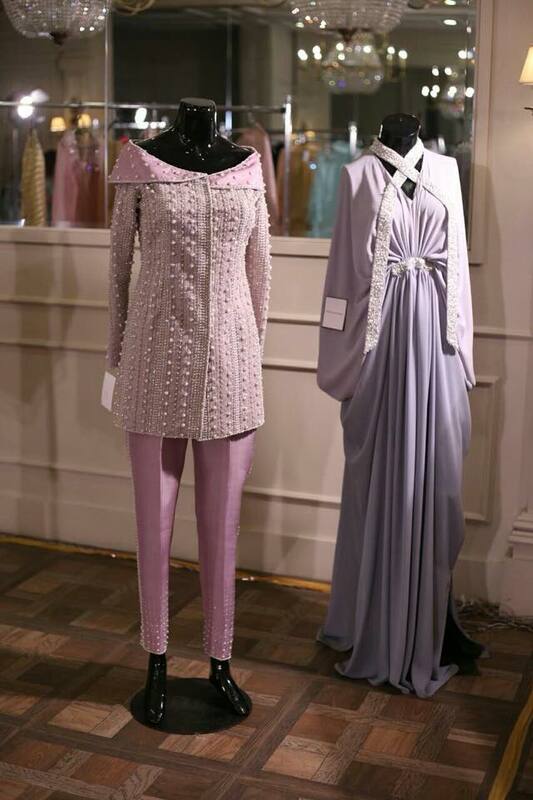 Few are embellished with motifs around the neckline and intricate pattern over the trousers. 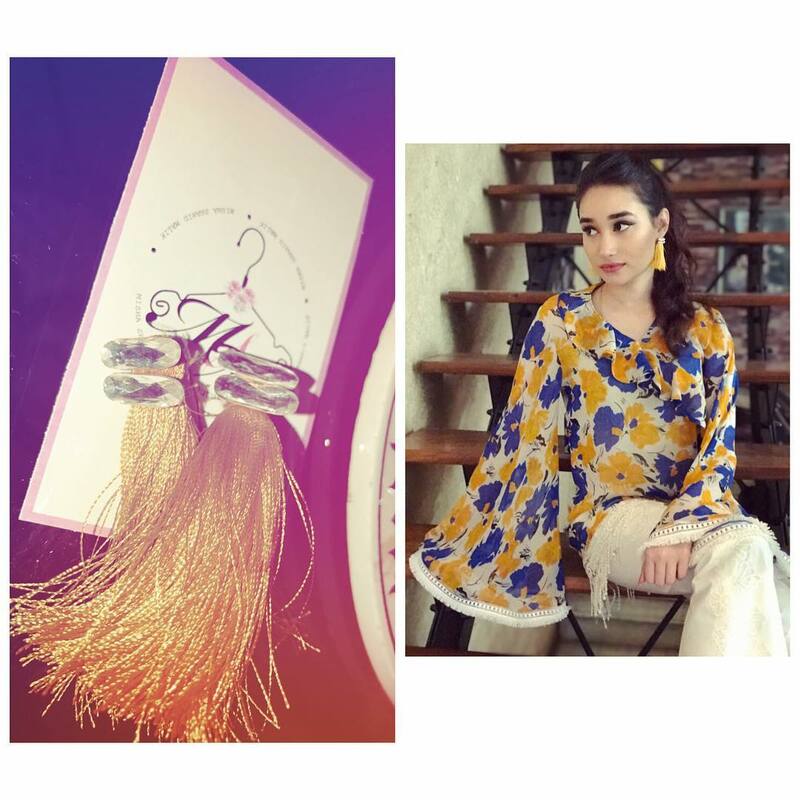 Pretty jewellery was also on display in the breathtaking collection by Misha. Tassels paired with shiny crystals were looking fantabulous. 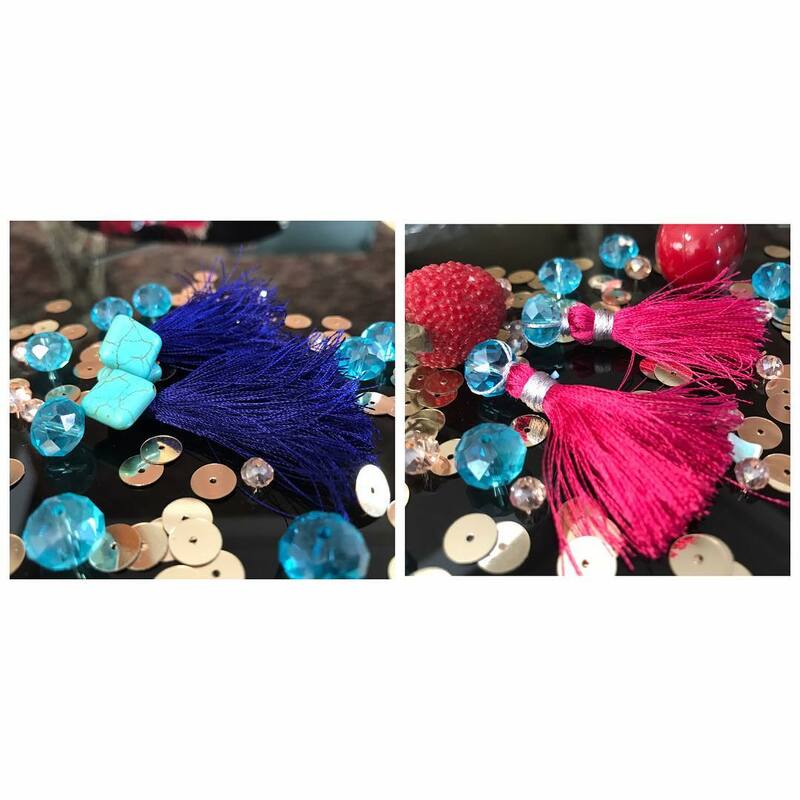 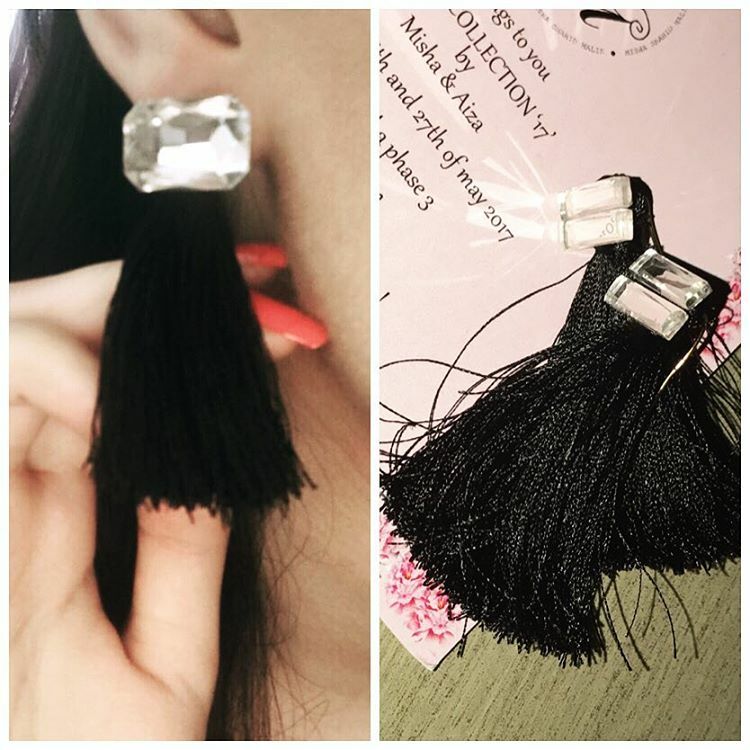 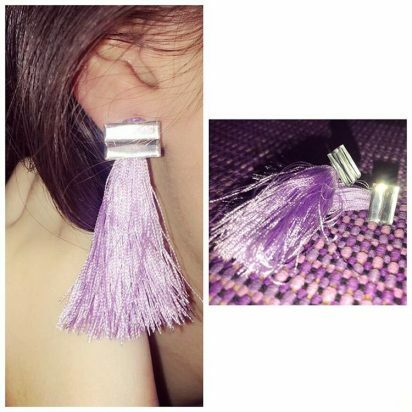 Tassel earrings are designed in the variety of colours including blues, greens, black, red, mustard and others so that you could pair them with any of your favourite outfits. Colours can be customized and changes can be done. Order Now.